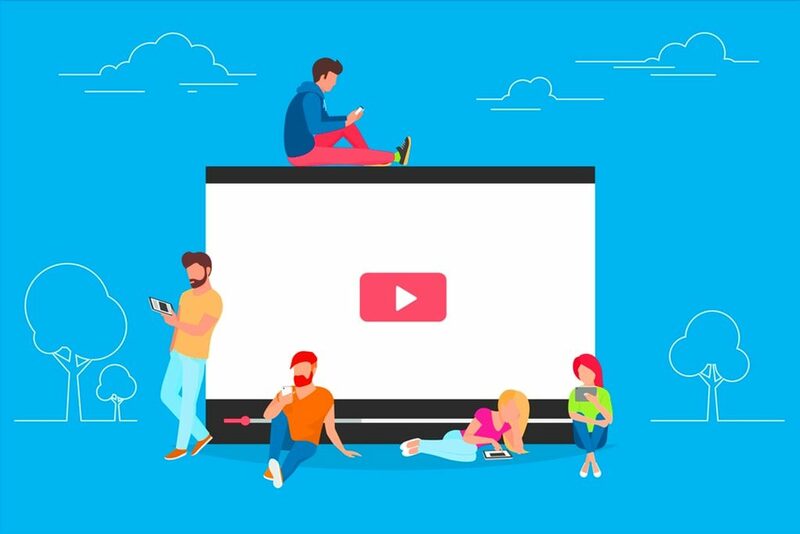 Video streaming was believed to be the bright tomorrow of the marketing trends, but has paced up brilliantly in no time. After Snapchat introduced the concept of story, the other social media platforms took the hint and one after another every social media platform launched similar themes and then added live streaming to their platforms. It is not necessary to talk big on live videos. All you need to do is to connect well with the customers. Many brands show a glimpse of their latest collection while streaming, while some answers the questions of their customers. Content is the king today. 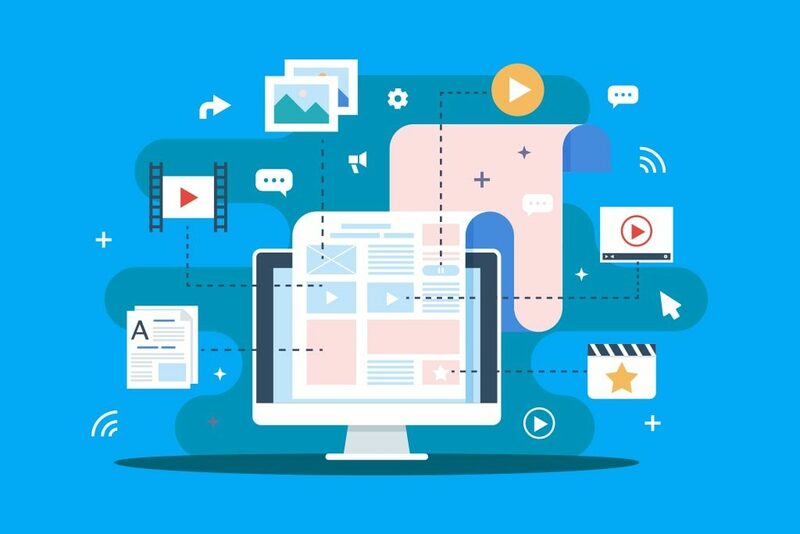 Without a unique, interesting, and an engaging content, it is impossible to attract readers and strategize for SEO. However, things don’t end at developing good content. You need to market that content at various platforms to make your followers aware about the new addition to your brand. However small your business must be, investing in good content can make your sales boost! Nobody needs any introduction to social media and its wonders, right? We all know how well it helps in getting connected to everyone we want. However, social media platforms have become a great deal for businesses as well. Interaction with customers, brand awareness, online selling, etc. are some of the benefits that social media platforms can offer your business. 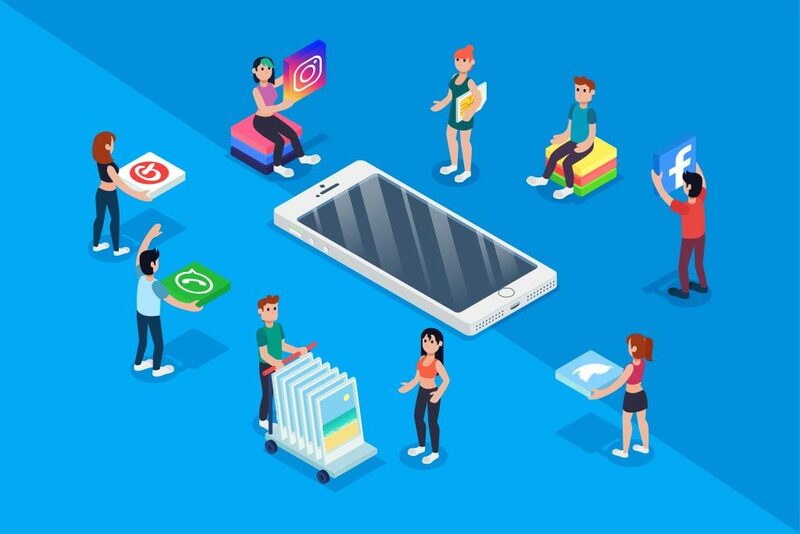 With our extensive experience as a branding agency, we recommend each of our customers to have a page on social platforms such as Facebook, Twitter, Instagram, Reddit, etc. to stay authentically connected with their customers, regardless of the size of their business. In all, even if you are a plumber, your digital marketing strategies could make you a high-end plumber whose demand may never seem to go down. How? It’s simple! You engage with your customers with great content related to plumbing and offer them services that have no errors. Well, this was just an example. 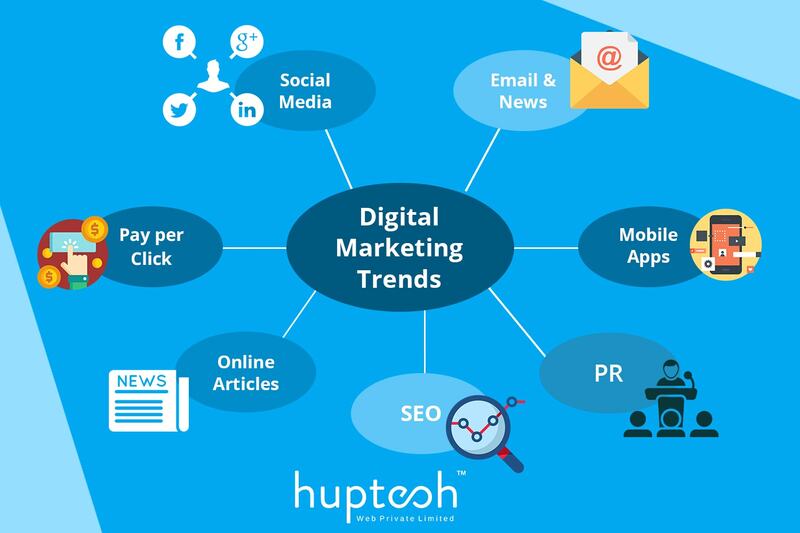 Any of the businesses can only gain through digital marketing fad and we as a digital marketing agency, recommend all our consumers relative strategies that only help!